Mohamed Abdi Mohamed has been charged with two additional attempted murder charges for his attack on a synagogue in November. 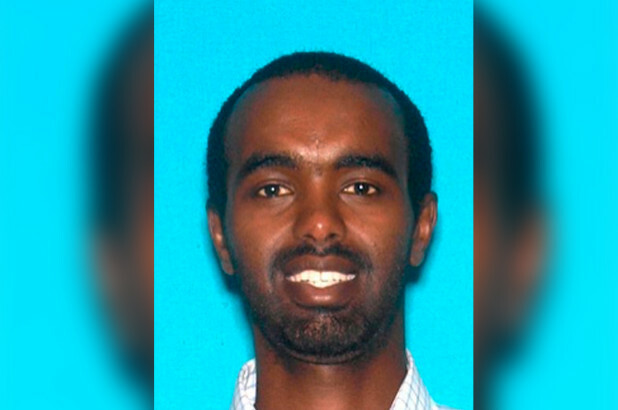 MELROSE—Mohamed Abdi Mohamed, 33, of Seattle, who allegedly tried to run over two men in November 2018 outside the Congregation Bais Yehuda synagogue in a Jewish neighborhood on the 300 block of La Brea Avenue at Oakwood Avenue had two additional attempted murder charges filed against him by officials from the Los Angeles County District Attorney’s Office. He was charged with two felony counts of assault with a deadly weapon, a vehicle and a hate crime allegation on November 27. The two new additional charges, filed on Wednesday, January 29, 2019, involve the same two alleged victims of the defendant. He pled not guilty to both charges. 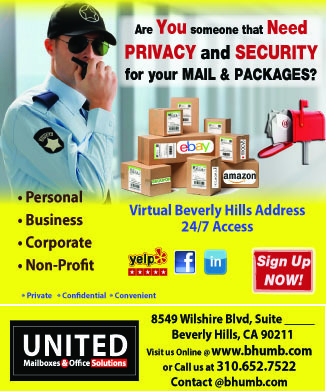 The Los Angeles Police Department stated prior to trying to hit the two men outside of the synagogue, Mohamed is accused of yelling anti-Semitic insults and slurs on November 23, 2018. Mohamed allegedly yelled religious epithets out of his car window at two men leaving the synagogue in the Los Angeles neighborhood, said Deputy District Attorney Richard Ceballos of the Organized Crime Division. The two men who were alarmed by his actions moved away from the larger group while maintaining an eye on Abdi. The suspect made a U-turn and ran a red light and proceeded to accelerate towards the two individuals. Both were able to move out of the way of Mohamed’s vehicle, which crashed into a parked car. No one was injured during the incident. Earlier in January, the defense’s motion to lower his bail or to release him on his own recognizance was denied. In November 2018, it was questioned whether Mohamed was competent to stand trial. According to medical records, he has suffered from schizophrenia since 2015. He has been ordered to stand trial. If convicted as charged, he could face a maximum sentence of life in prison.